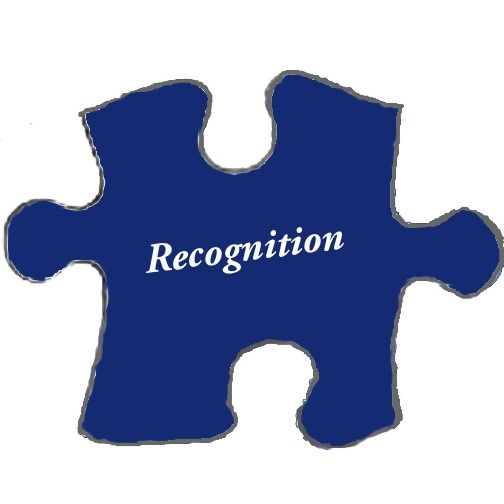 - Is recognition a political or legal issue? The answer would be: it is both ways indeed. However, in my view, it is much more political than legal. In this context, the politics we are talking about is foreign policy whereas the law we are talking about is international law. They both interact in a very dynamic way to such an extent that it would often render international law unethical, double-standard and immoral. Some times, you might, as an observer, come up to a conclusion that what we call international law—perse– does not exist, but just mere super power game. As Somalilanders, shall we follow the political way or the legal one to attain the humdrum recognition we aspire to? In succinct answer: no matter which path you pursue, both of them might end up to international political arena. However, the political one is much easier, for it starts and ends with politics without involving any legal or military mission. This can be attained by building partnership with some regional and international governments that might recognize you out of their geopolitical interest in the region. However, building partnership with such outside forces requires caution and creativity simultaneously. The legal path starts dialogue with Mogadisho, –as being done right now—and might end to one of two scenarios. The first scenario is to get Mogadisho recognize us, and this would finish all the complications that are associated to the issue. The second scenario arises if Mogadsiho refuses to recognize us. This might lead to military confrontation in the long run that would inflict heavy losses on both sides. Therefore this should be preculeded at any cost. In the case of second scenario, foreign countries would consequently intervene ostensibly trying to stop war and start negotiation. However, this usually happens after both sides already went under heavy devastation and loss of life. So, given that Somaliland is doggedly determined to break away, it is up to Mogadisho not to choose the devastating bloody war path. In this scenario, the issue would be automatically regional and international. It would be discussed in OAU as well as in UN conferences. So it would turn out to be political down the road. And therefore, it is regional and international superpowers that would harness it for their geopolitical interests, perhaps by giving military support to this side or to that side. However, history teaches us that things would end up to divorce with the help of outside powers, knowing the fact that separation is much easier than imposing unification. If Mogadisho people do not read the situation in the same manner, it is waste of time trying to convince them!!!!!! By Prof. Abdi A. Jama.